Smart Wiring helps to future proof your home. There's a great deal of wiring even around homes. Phone and fax lines, pay TV cables, audio cables, computer and internet cables and connectors, cabling for lighting, security and home automation. 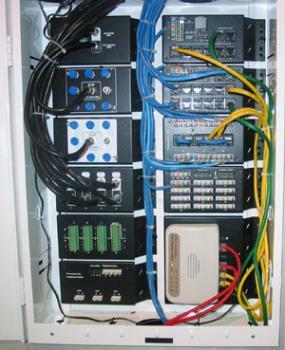 Dealing with the installation of each of these communications and its respected company can be an incredibly complicated process – what’s more, every callout for installation or maintenance usually incurs an hourly fee, and messy wiring can add to the time it takes for maintenance and repairs. Many people mistakenly confuse Smart Wiring with network cable. Smart Wiring is a system that enables the combination of many different types of wires used around the home into a single platform, which allows for the integration of many different smart home systems and sensors throughout your home, and the capacity to add more at a later date if you want to do so. Among other things, a Smart Wiring platform includes wiring for lighting, security, internet communications, security systems and audio-visual or home entertainment systems. Smart Wiring is installed by just one accredited Smart Wired technician, rather than teams of individually qualified specialist cablers. By providing a neat, logical and standardised system, a smart wiring installation allows easy accessibility to your wiring, and easy expansion as and when it's needed. For example, if you don’t want pay TV in your home but you think you might want it in the future, Smart Wiring will ensure that you already have the necessary wiring installed, and that you won't have to rip apart your walls to retrofit it. Smart Wiring also allows you to be prepared for any future developments, such as the National Broadband Network (NBN). Each Smart Wired installer works to a Code of Practice that sets out the basic standards to ensure you get reliable and guaranteed entertainment, security, energy management, communication and automation services. They are held liable to an agreement within the Code giving you piece of mind that they are doing the right job. You should bear in mind that the cost of Smart Wiring your home during construction or renovations is far less than if you retroactively install Smart Wiring in an existing house. 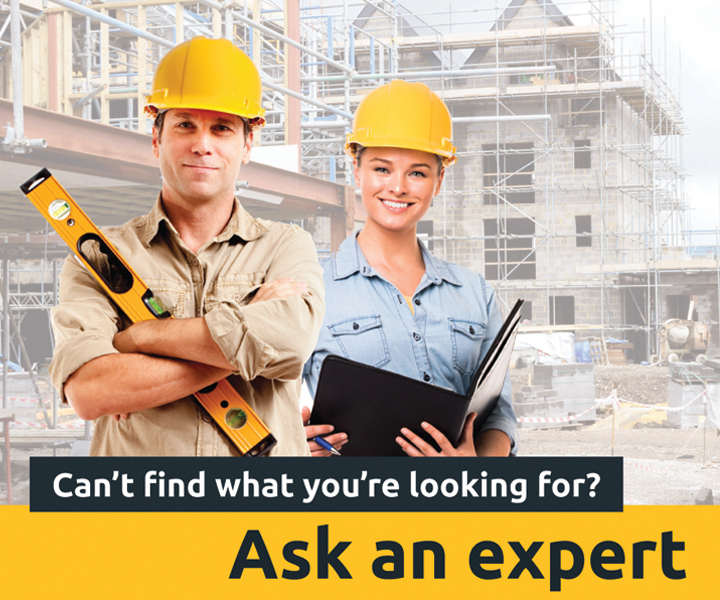 To determine what sort of Smart Wiring package you need, discuss your options with a qualified installer. Whichever route you take, the good news is that as well as ‘future proofing’ your home, Smart Wiring also adds to the value of your home, so if you are thinking of selling up at some stage in the near future or you're building an investment property, Smart Wiring is a nice way to add a bit of value. What electrics do I need?